If you’re unsatisfied with the color or brightness of your smile, then consider calling your dentist to schedule an appointment for teeth whitening in Denver. Due to its ability to provide patients with rapid and noticeable results, teeth whitening is the most popular of all cosmetic dentistry procedures. Your genetics, the amount of enamel on your teeth, your age, and your lifestyle habits can all impact the natural whiteness of your smile. Teeth can become dull and discolored over the years as enamel wears away. Additionally, drinking dark liquids such as coffee and tea, as well as smoking and tobacco use, can lead to tooth staining. When you opt for professional teeth whitening at your dentist office, you can enjoy a brighter smile in a little as a single, one-hour session. 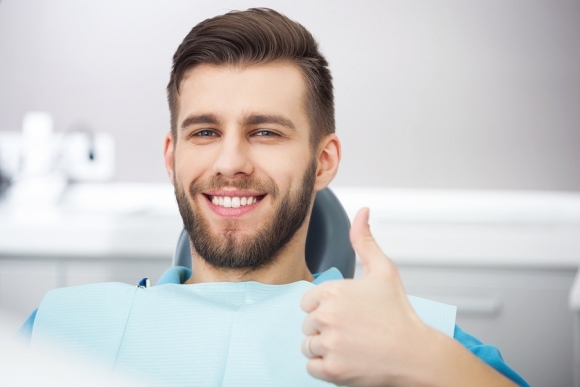 Your dentist will use equipment and applications that will give your teeth a whiter color and increased vibrancy without negatively impacting your enamel, existing fillings, or gum tissue.